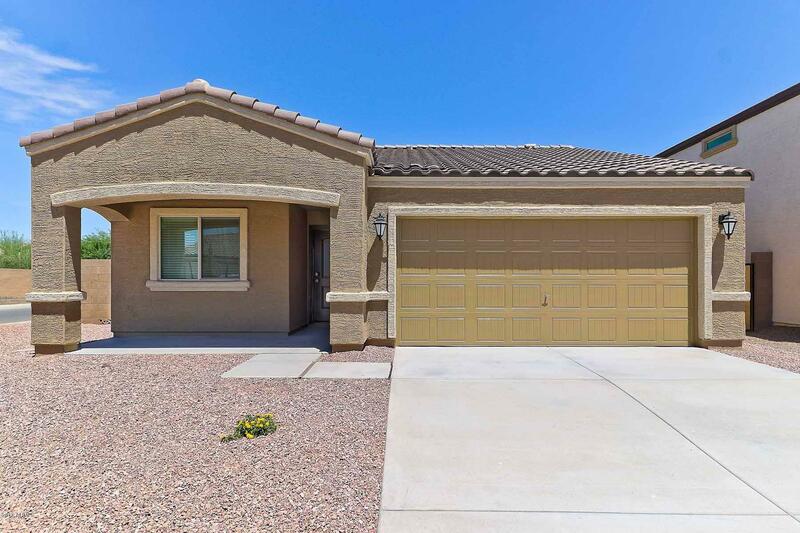 All PARKPLACE AT BUCKEYE homes currently listed for sale in Buckeye as of 04/19/2019 are shown below. You can change the search criteria at any time by pressing the 'Change Search' button below. 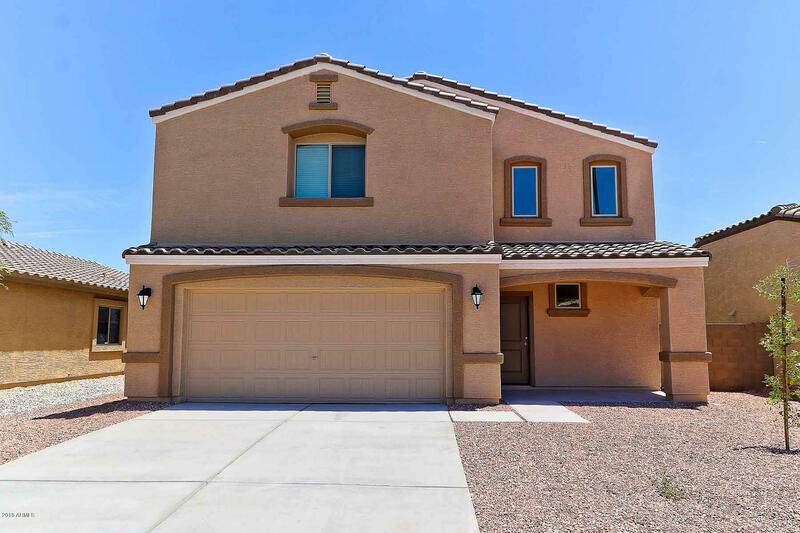 "Located within the picturesque community of Parkeplace at Buckeye, the Cimarron plan features an open floor plan, 5 bedrooms and 3 baths. This beautiful, new two story home comes with tons of upgrades including energy efficient appliances, spacious countertops, custom wood cabinets, brushed nickel hardware and an attached two car garage. 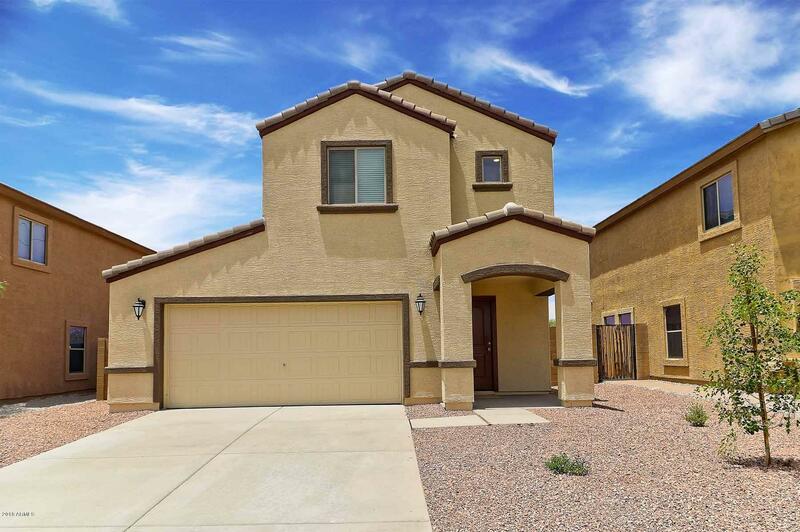 The Cimarron features a fully fenced backyard and front yard landscaping. Picture shown is of similar home." "Located within the picturesque community of Parkeplace at Buckeye, the Snowflake plan features an open floor plan, 4 bedrooms and 2 1/2 baths. 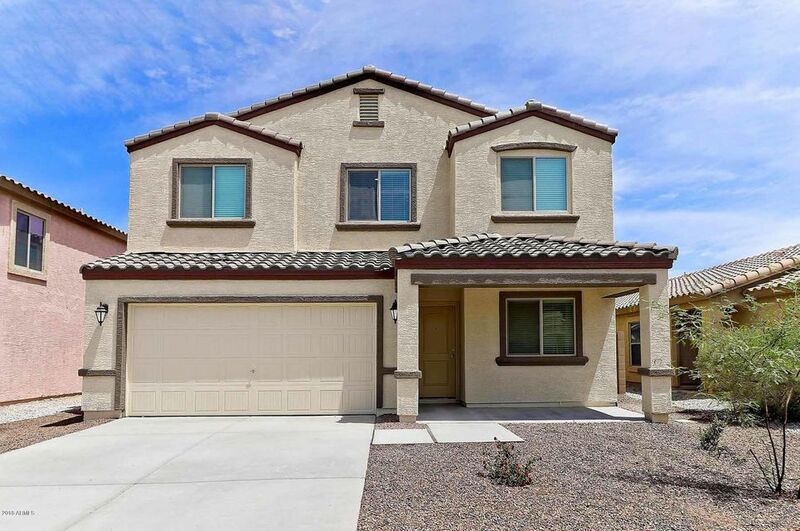 This beautiful, new two story home comes with tons of upgrades including energy efficient appliances, spacious countertops, custom wood cabinets, brushed nickel hardware and an attached two car garage. The Snowflake features a fully fenced backyard and front yard landscaping." 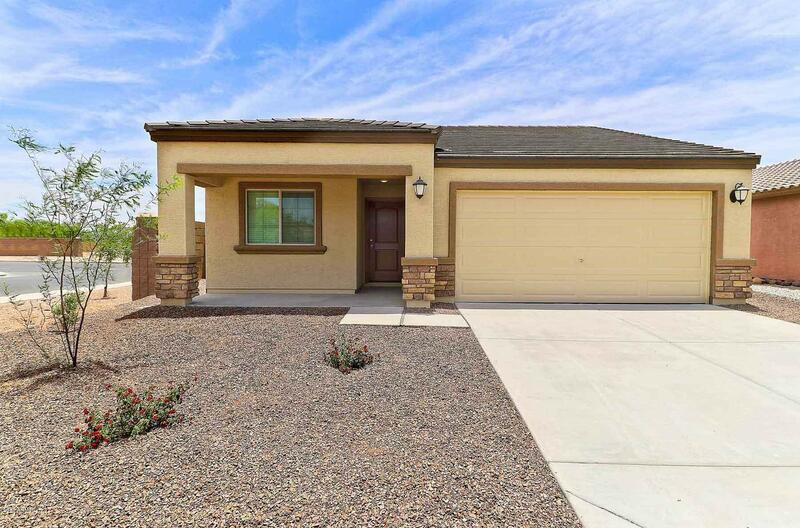 "Located within the picturesque community of Parkeplace at Buckeye, the Prescott plan features an open floor plan, 3 bedrooms and 2 baths. 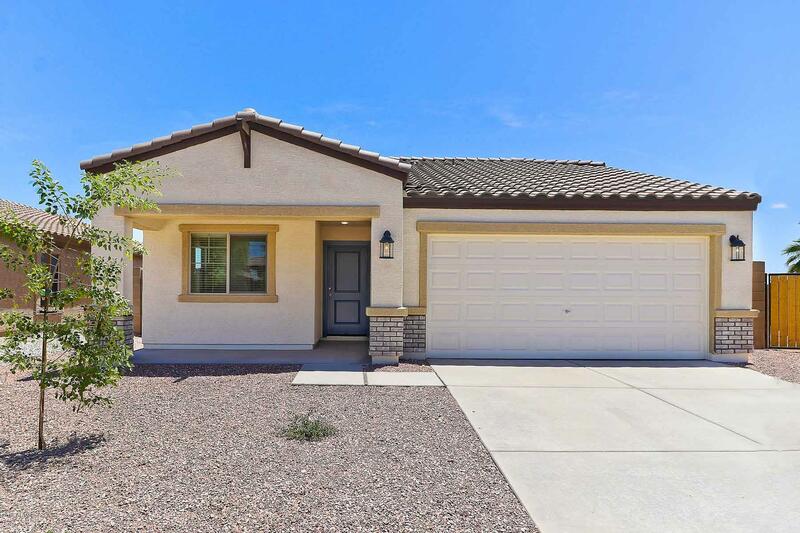 This beautiful, new single story home comes with tons of upgrades including energy efficient appliances, spacious countertops, custom wood cabinets, brushed nickel hardware and an attached two car garage. 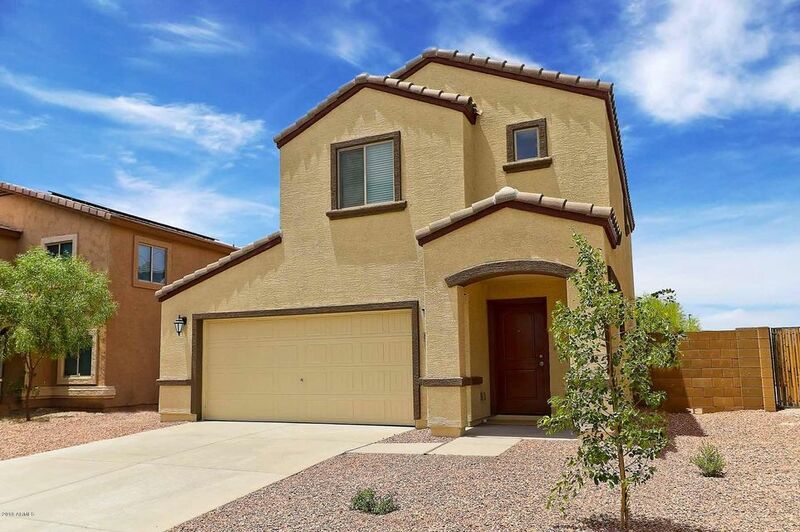 The Prescott features a fully fenced backyard and front yard landscaping." 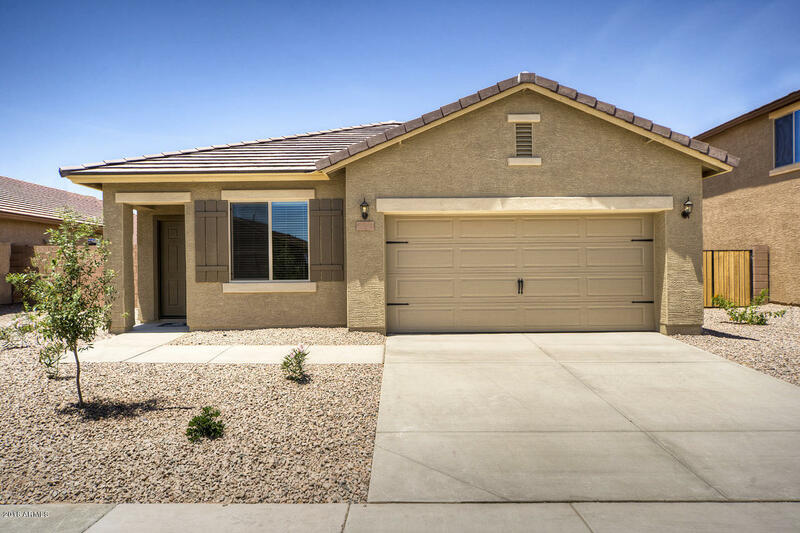 "Located within the picturesque community of Parkeplace at Buckeye, the Bisbee plan features an open floor plan, 3 bedrooms and 2 baths. 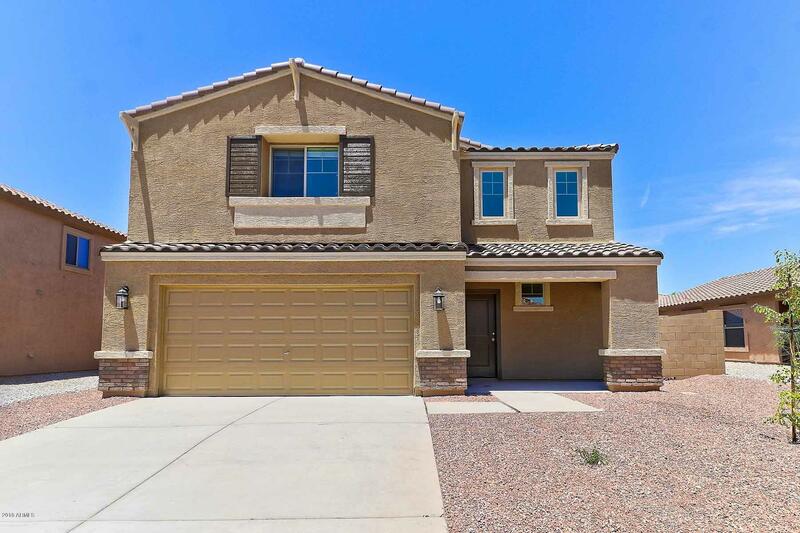 This beautiful, new single story home comes with tons of upgrades including energy efficient appliances, spacious countertops, custom wood cabinets, brushed nickel hardware and an attached two car garage. The Bisbee features a fully fenced backyard and front yard landscaping." 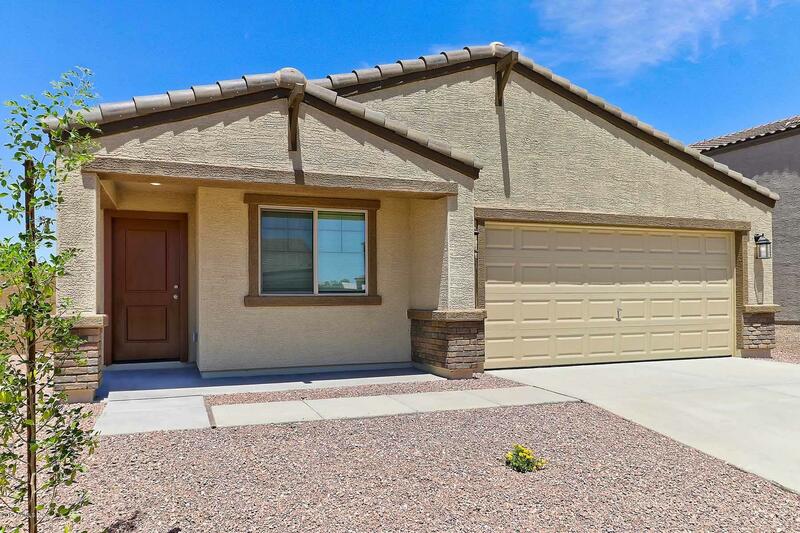 "Located within the picturesque community of Parkeplace at Buckeye, the Alpine plan features an open floor plan, 3 bedrooms and 1.5 baths. 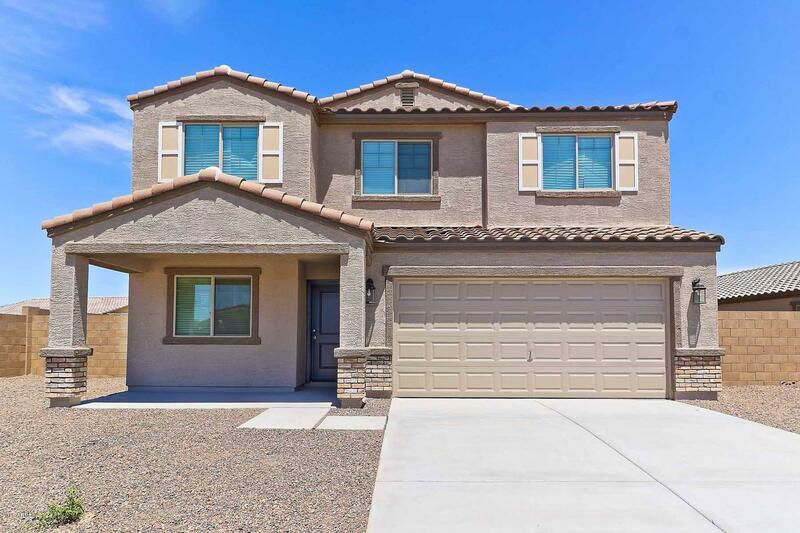 This beautiful, new two story home comes with tons of upgrades including energy efficient appliances, spacious countertops, custom wood cabinets, brushed nickel hardware and an attached two car garage. The Alpine features an upstairs laundry room, a fully fenced backyard and front yard landscaping."